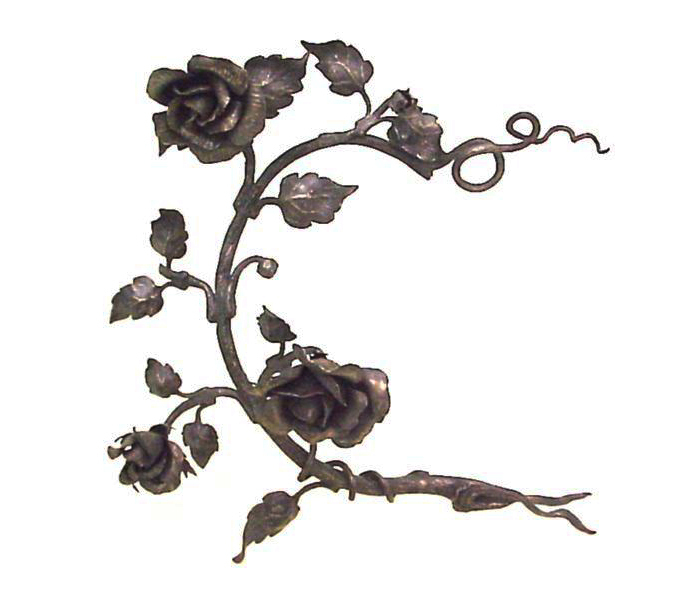 America, at the turn of the century, lacked the abundance of sophisticated metalworking talent then prevalent in Europe. Founder Martin Rose frequently found the need to teach clients and architects / designers what could be done with metal but was only available from relatively few other shops during that era. 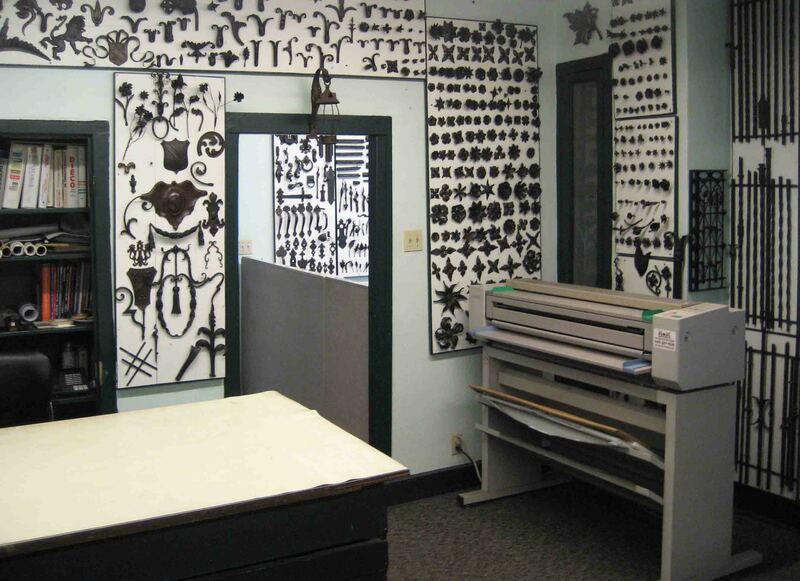 He created an office which doubled as a showroom to provide visitors with a visual understanding of our craft. 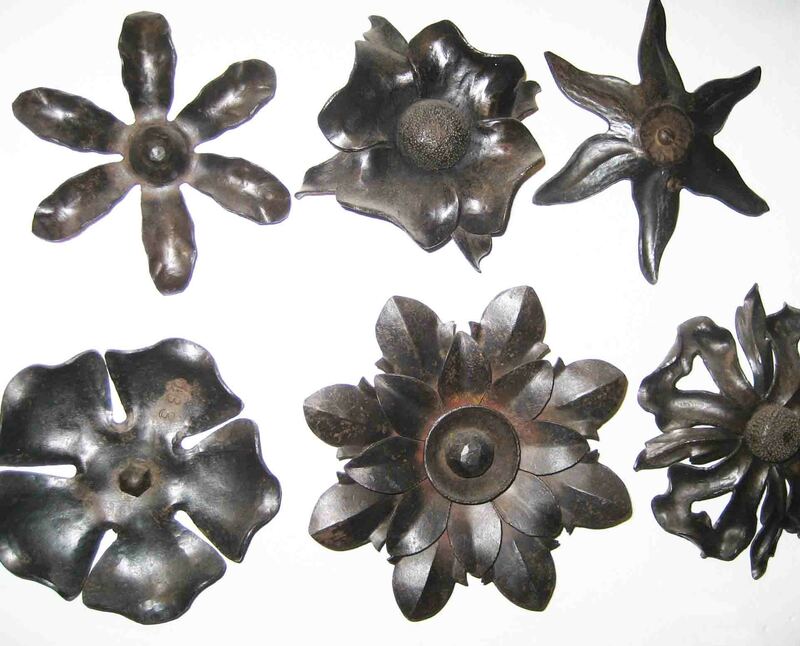 Display boards were created, consisting of hundreds of individual rosettes and samples of the wide variety of forging techniques available, which were then used as a visual library as well as menu from which clients might choose. In addition, he adorned the small office with dozens of railing panels, drapery rods, lanterns, andirons and architectural hardware. 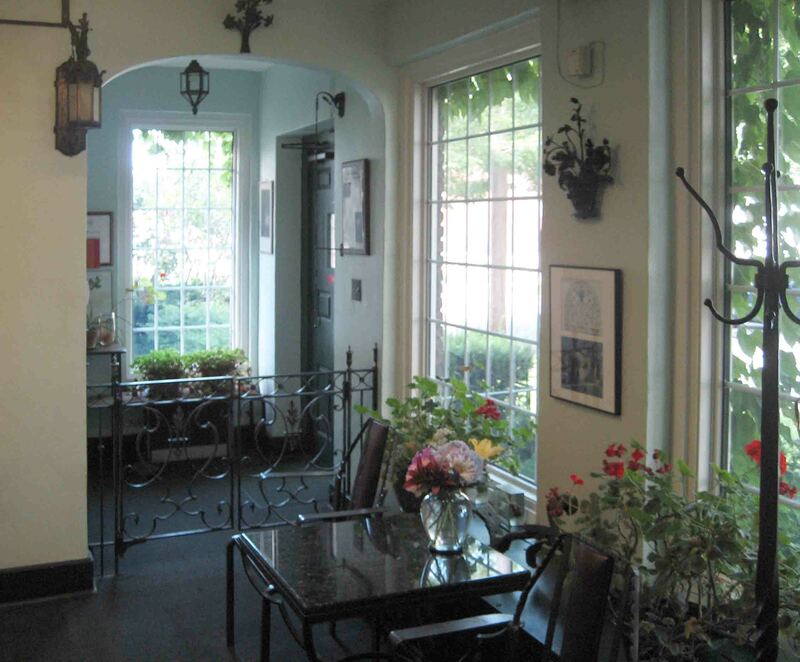 We have carefully preserved this ambiance, which still today serves as Martin Rose visualized … to inspire and educate.